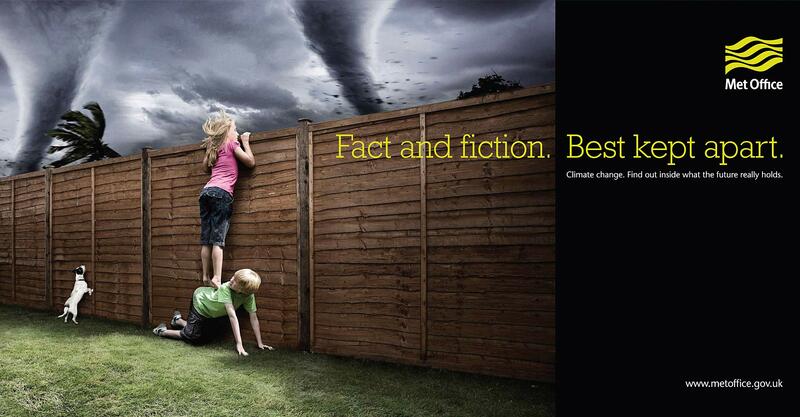 perception of weather experts and advisers on climate change? 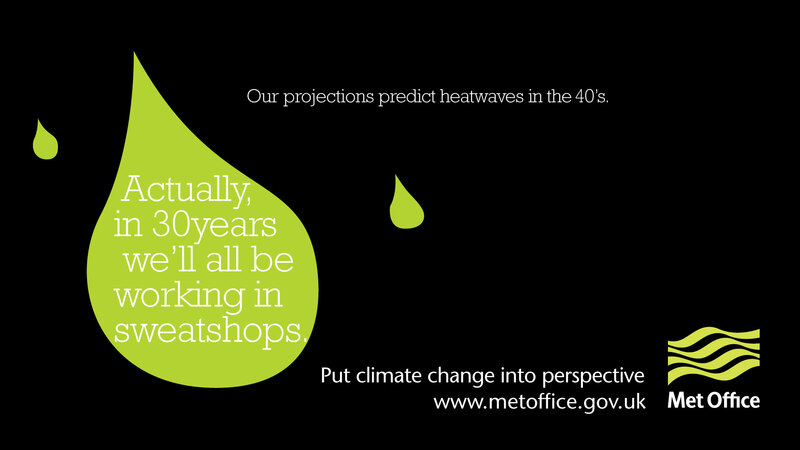 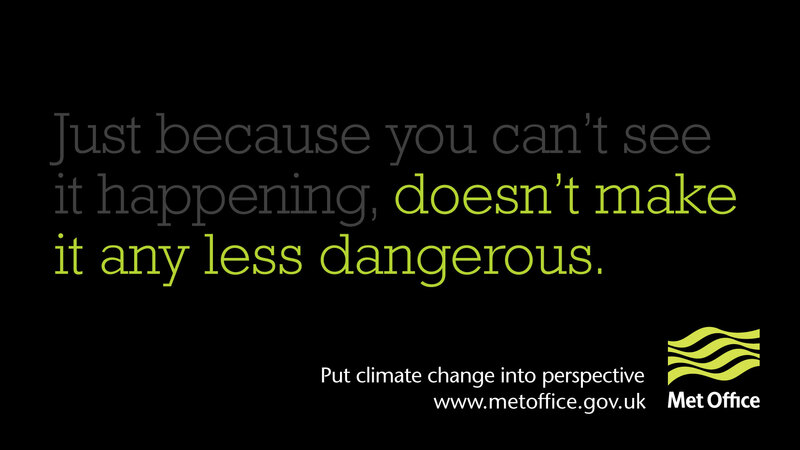 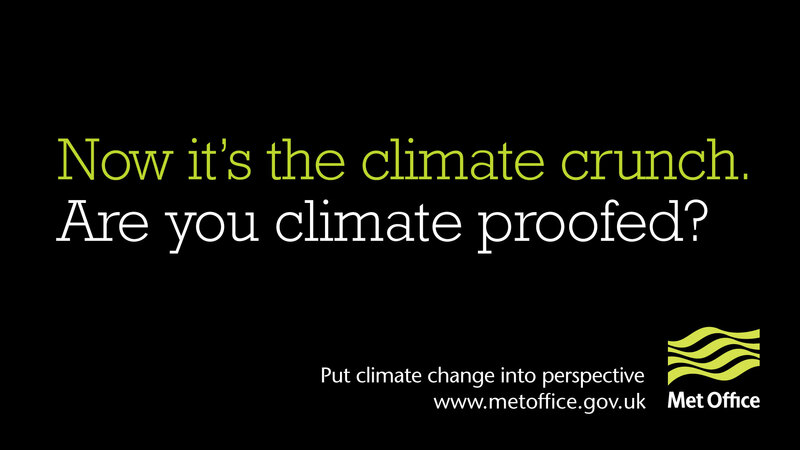 Through workshops we got to the heart of the connection between the Met Office brand and their audiences. 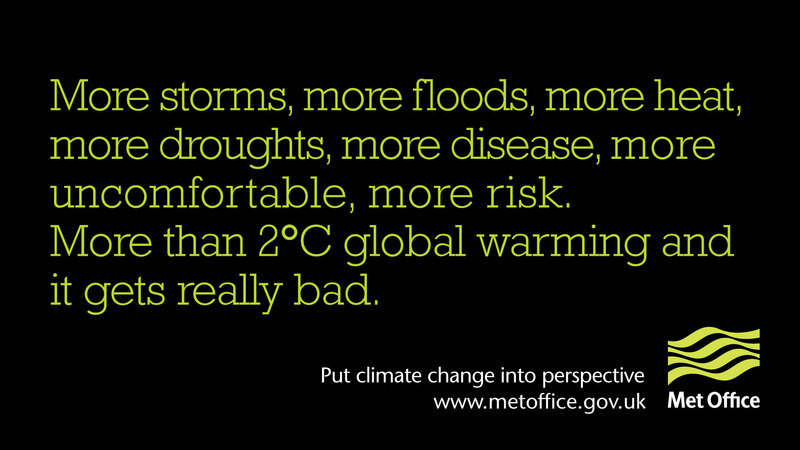 From this point we developed a number of creative approaches that could be developed into initiatives running across the whole organisation. 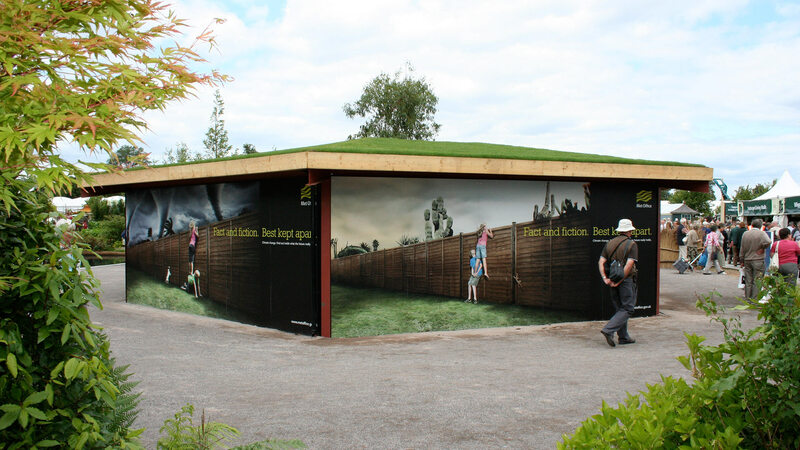 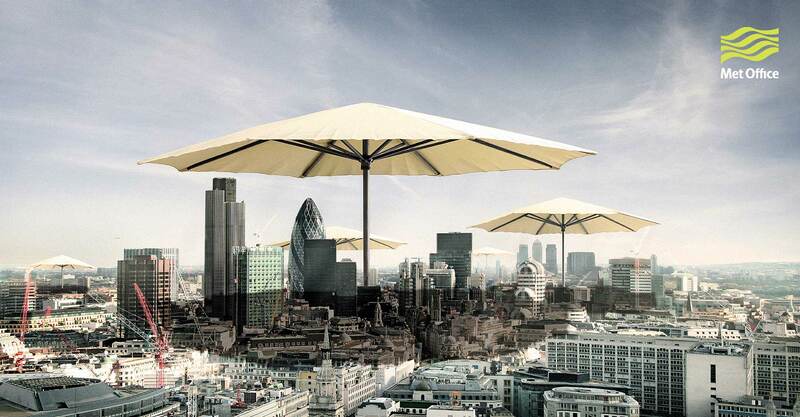 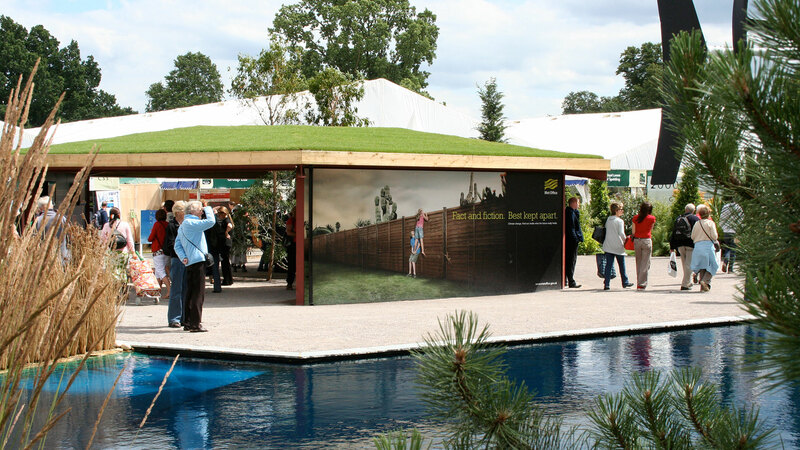 Within a matter of weeks these were being tested, the first aimed at the public during the Hampton Court Garden Show. 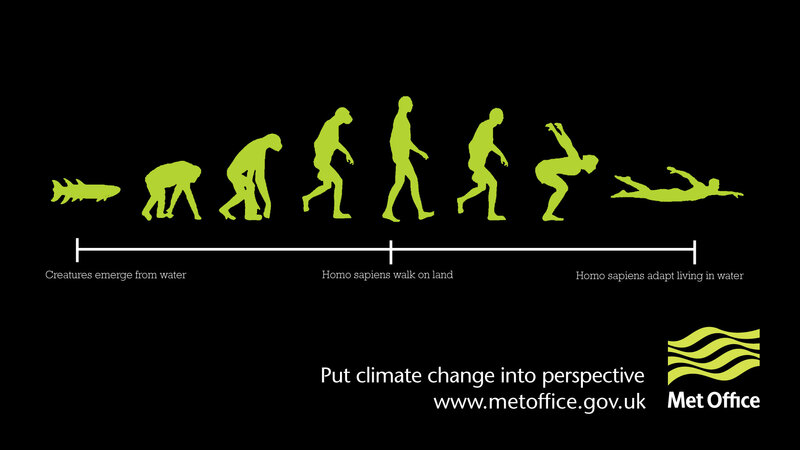 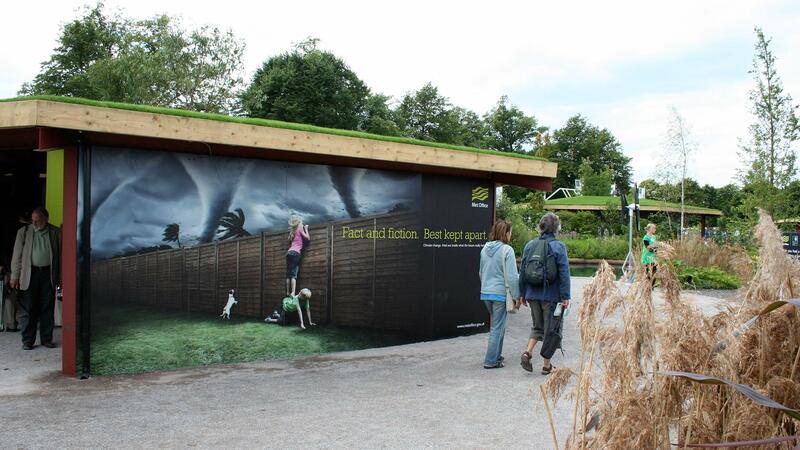 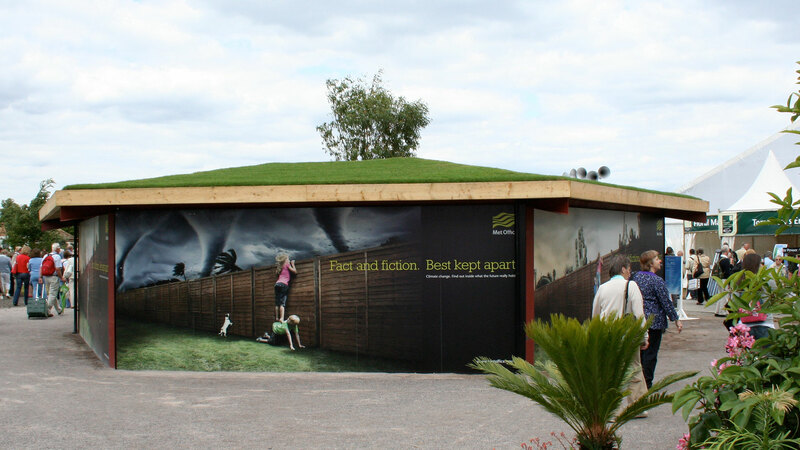 We developed a beautifully simple concept of ‘Fact and Fiction’ that offered visitors real facts on how climate change will affect them. 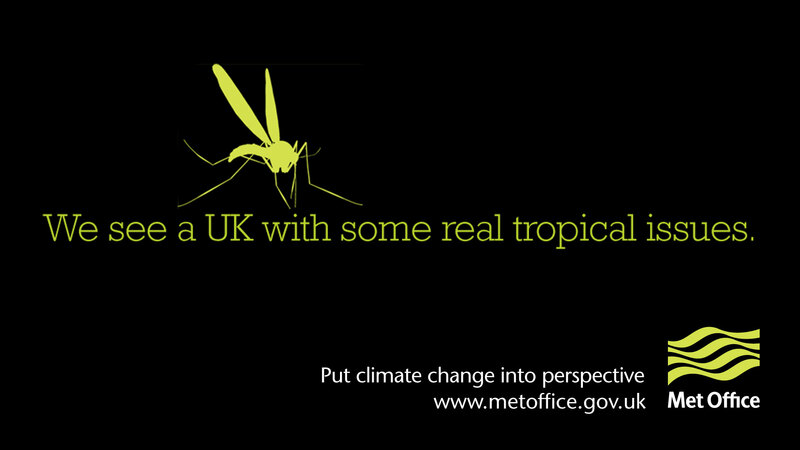 This approach of focusing on a single message not only tested well at the event but was highlighted by Defra as a benchmark for engagement. 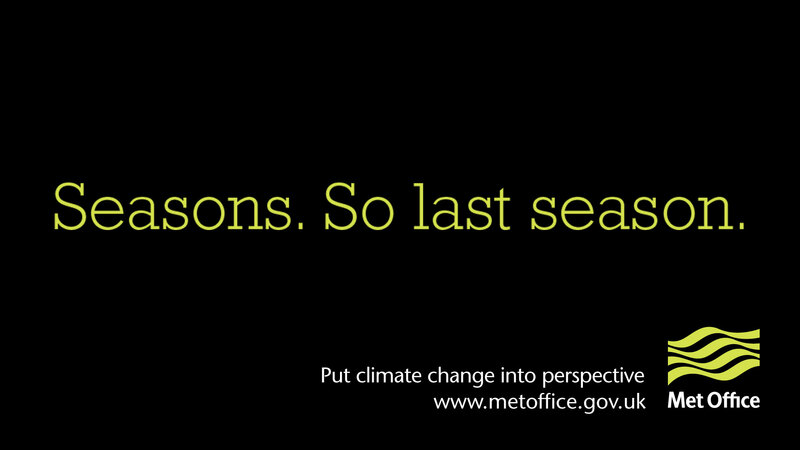 More recently we have been involved in helping the Met Office consider digital campaigns around brand stories that evoke a sense of pride. 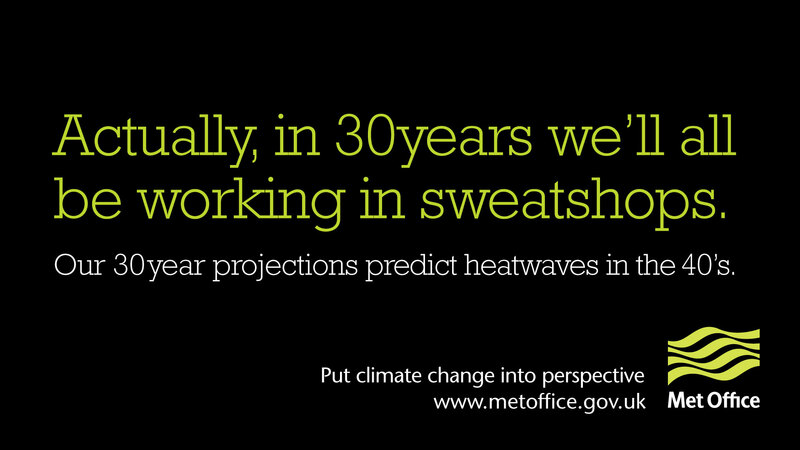 375 were later appointed on a 3 year contract with only a handful of national rostered agencies.